Gas Compliance offers a range of gas maintenance contracts in Glasgow for customers in the domestic and commercial sector. Our highly qualified engineers are available 24 hours a day for gas contract services and boiler cover, operating 365 days a year and ready to cater for all types of emergencies. Providing comprehensive boiler and central heating cover, we offer a gas service contract for all heating and hot water equipment. 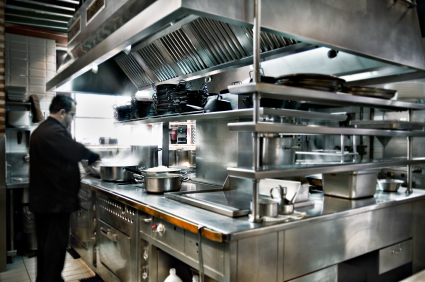 As well as this, we are vastly experienced in the maintenance and repair of commercial catering, laundry, and other gas appliances – all covered by our comprehensive gas service plans. Arrange a boiler care plan or have service schedule on your chosen gas appliance and all relevant documentation will be issued on completion of the service with either a domestic or non-domestic gas safety record provided. During tests, and as part of our appliance and central heating cover, we check all gas pipework and gas meters to comply with relevant gas requirements in commercial premises. This is a legal requirement in commercial premises where gas appliances and pipework need to be checked annually. All of the following are included in our gas service schedules – choose from either of these 2 options. For affordable and flexible gas maintenance plans with Gas Compliance, get in touch with us today and call for a FREE quote on 0800 772 3008.